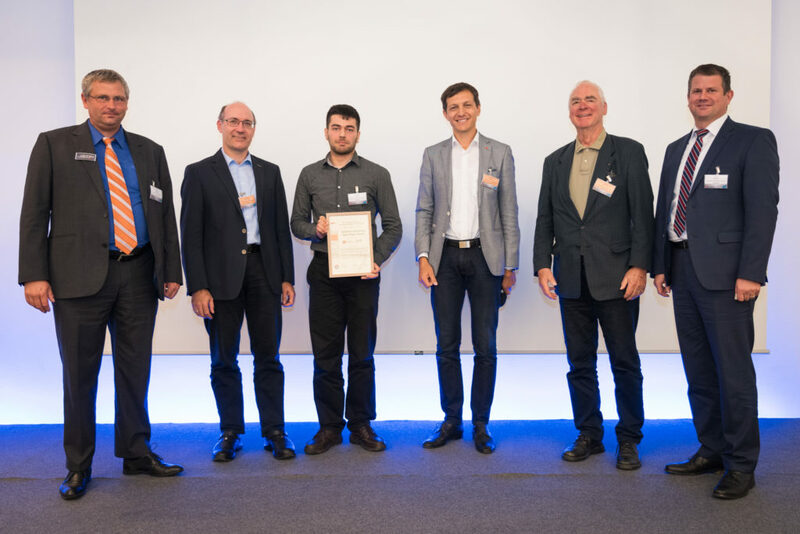 Congratulations to our ESR 4, Mohamad Bayat, who has won the IIW Kenneth Easterling Best Paper Award for his latest paper “Multi-scale multiphysics simulation of metal L-PBF AM process and subsequent mechanical analysis“. The paper was presented by Mohamad at the 12th International Seminar on Numerical Modelling of Weldability which took place at the end of September 2018 in Graz, Austria. The award winning paper also involved the work of our ESR 5, David De Baere. According to the conference, ‘The award is given to the paper which is valued by an international committee as the best contribution made over the two years proceeding on the advancement of knowledge or practice in respect of mathematical modelling of weld phenomena”. You can read or download Mohamad’s paper on our “Publications” section.